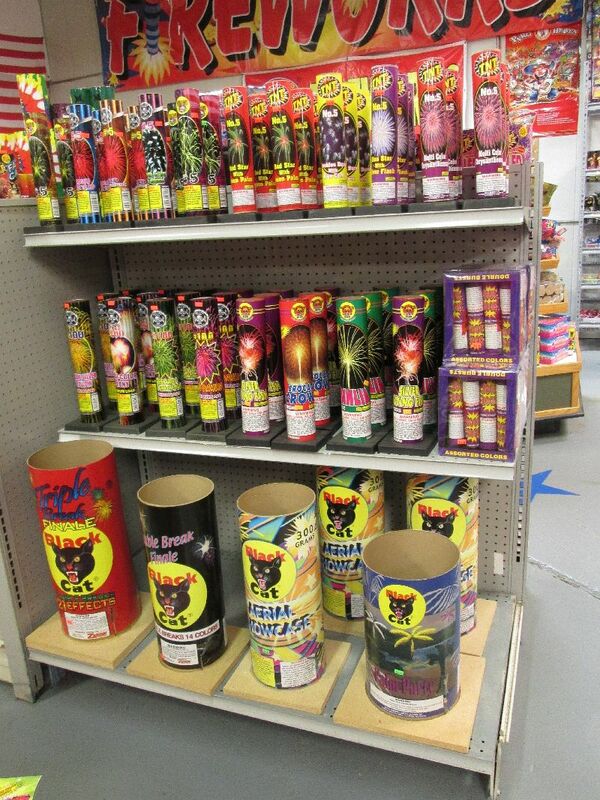 Many aerial fireworks on the consumer market come already pre-loaded into cardboard tubes, however many serious pyrotechnic enthusiasts often choose to fire off shells that can be loaded into a reusable tube. This is not to say that single shot tubes are not worth your while; actually, there are some very beautiful, unusual effects found in these tubes such as huge chrysanthemum bursts, colorful comets and an array of other designs. There are also single-use multiple tubes that feature a number of tubes that are connected together by a single fuse and contain a single shell in each tube. Both these single and multi tubes that are bought pre-loaded are strictly meant for a one-time lighting. It is not safe to save the cardboard tubes and try to recycle them again with new artillery cartridges. We have a large variety of Single Shot Tubes from many manufacturers. Stay tuned for individual listings!